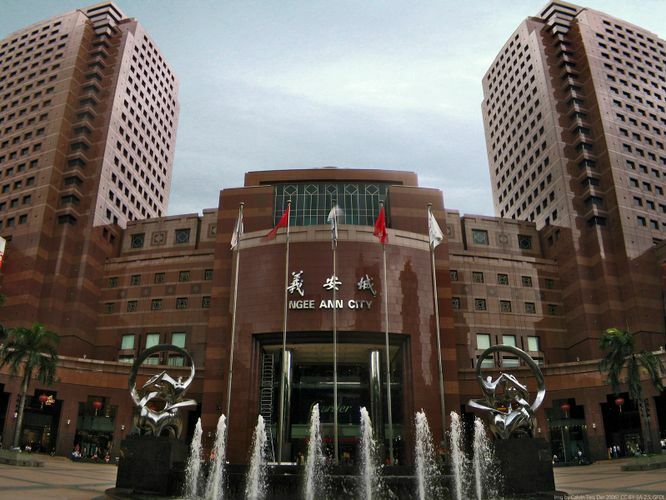 Ngee Ann City is a commercial and civic project, the result of a collaboration between Ngee Ann Development Pte Ltd (NAD) and Orchard Square Development Corporation Pte Ltd (OSDC). The complex emphasizes the continuous philanthropic concern of Ngee Ann Kongsi in its efforts to work for the future of Singapore and the Teochew community. It enables the Kongsi to continue with its support of welfare, education and culture. An architectural wonder standing prominently at the heart of Orchard Road, Ngee Ann City is a city-within-a-city that showcases 7 levels of 110,450 square metres of sheer shopping and gastronomical adventure. Its unmistakably Oriental façade complements its Western interior to create a unique cosmopolitan shopping ambience. This building of polished granite and marble makes a majestic statement along Orchard Road and ranks as a must-visit for every resident and visitor.